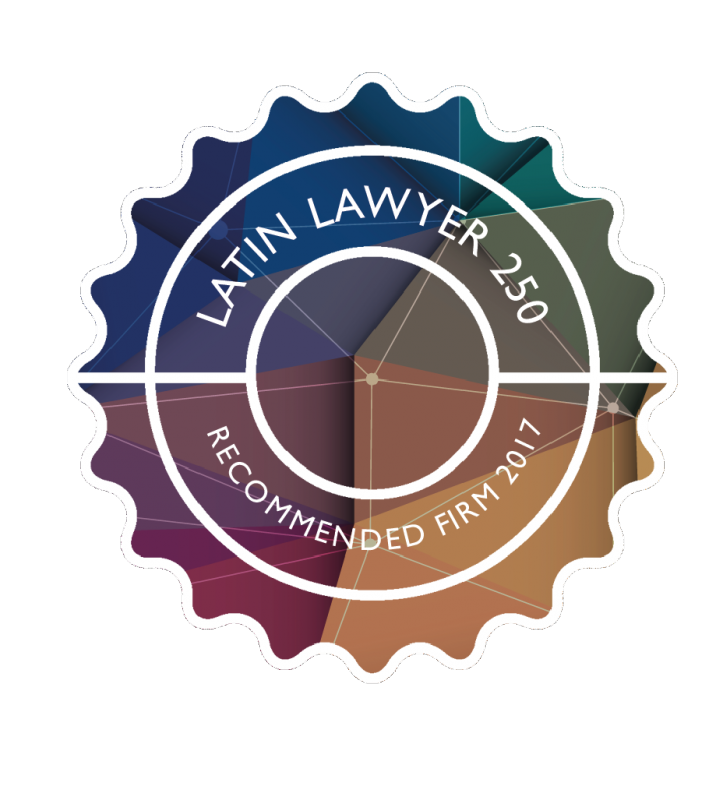 Arias, the firm of reference in Central America, was once again listed as a "Recommended Firm" in the 2017 edition of Latin Lawyer 250, a guide with 19 years in the market of analyzing and researching the Latin American legal industry. Latin Lawyer highlights Arias' role in some of the region's most important transactions, while accurately describing the differentiating qualities of each of our offices. 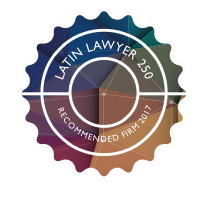 It is a great satisfaction for Arias to once again be considered as a "Recommended Firm" by Latin Lawyer, as this is a widely consulted guide by companies and international firms seeking trusted advisers in Central America and Panama. (Access to certain content may require subscription).